How to find the perfect handbag in 6 easy steps. The other day, a friend sent me an unexpected text. Seven little words that made my day: would you help me choose a handbag? There’s nothing I love more than finding the perfect handbag. Okay, maybe a few things: family, home, peace, and friends, for example. What I meant to say was that there’s nothing I love to shop for more than a handbag. It’s so easy. A handbag doesn’t have to fit, be weather appropriate, or add to your mountain of laundry. It can be an instant style upgrade. 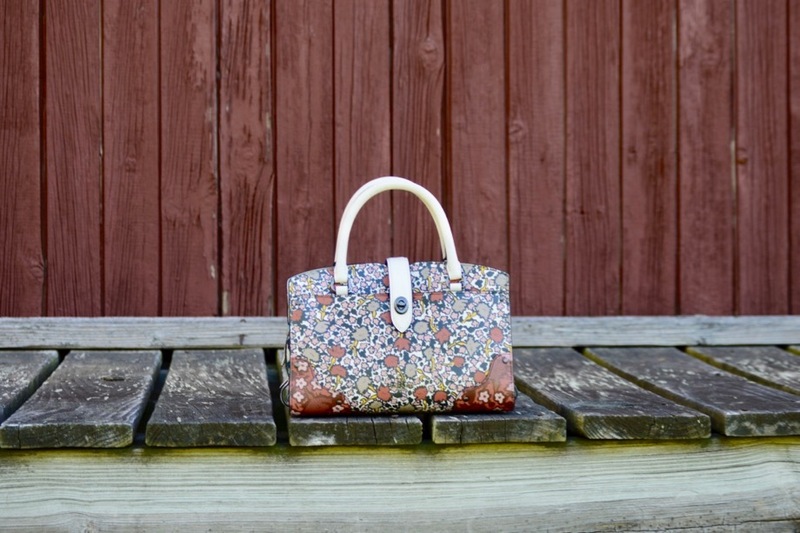 If you have slim pickings at the stores in your town, it’s fairly easy to buy handbags online. How do you choose from the millions of styles at your fingertips? Here’s my step-by-step guide to finding your perfect handbag. I start from the inside out. The contents of my bag vary during the year (so I actually have a perfect handbag for each season). The bare essentials are my wallet, keys, phone, and lipstick. Around the holidays, I tend to carry more make-up, extra jewelry, coupons and protein bars. Over the summer, I add sunscreen and sunglasses. In the fall, I spend more time at home and go back to the essentials. What are your essentials? Pile them onto a table to get a sense of how big your handbag needs to be. If you decide to buy your handbag online, make sure you read the dimensions, pull out a ruler, and figure out if all of your items will fit with a little extra room. The measurements are for the widest and longest dimensions, but when you take into account the curves and the depth of the bag, it may give you less room inside than you expect. I love the style and size of this envelope bag, but I hardly use it, as it is too flat to fit my wallet or keys. Rebecca Minkoff has a fun and informative “size me up” button, that allows you to input your height and dress size so that you can see each handbag in proportion to your figure. You can also look at each handbag next to various items like an iPhone, iPad, magazine, or sunglasses, to get an idea of what would fit inside. The second step is to figure out your budget, which will help you narrow down your choices. Unless you are shopping for an “it” bag (designer bag, something celebrities would use, or limited edition bags) you may also want to wait for a sale. If you have no idea which brands to look at, start with major department stores like Nordstrom, Bloomingdales, Lord & Taylor, or online retailers like Zappos or Amazon. Narrow down the selection by price, and see what catches your eye. If you don’t mind an older style, try Nordstrom Rack, Saks Off Fifth, and 6pm. Note that many of the outlet stores (Banana Republic Factory, J.Crew Factory, and Ann Taylor Loft) create cheaper and often lower quality versions of their parent brand, rather than past season styles. Whether you are shopping online or in a store, it helps to know which styles you would consider and which are off the table. Hands-free options: shoulder bags, cross-body bags, or backpacks. Professional options: structured top handle bag, chain strap bags, or leather bucket bags. Carry everything but the kitchen sink options: totes, sling bags, or stylish diaper bags. Keep everything in my car except my wallet, keys and phone option: clutch, mini-bag or a large wallet. 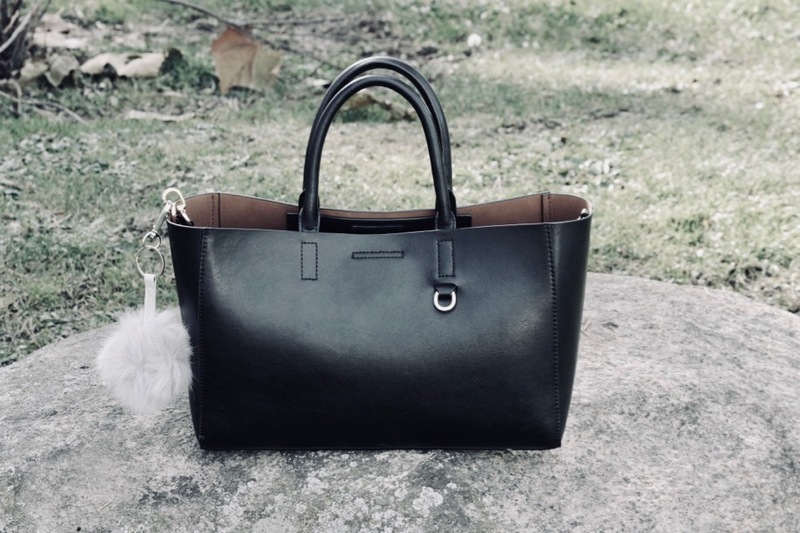 If you have multiple personalities like I do (just kidding), then try a larger tote with a clutch or pouch inside so that you can make a quick change. If you tend to wear neutrals, try something bright, or patterned. If you tend to wear a lot of prints pick a color-block or texture. Unless you have the time to match your handbag daily with your outfit, pick something that will work with the majority of your clothes. If you are just buying one, pick a neutral color (black, brown, gray, navy or camel) but if you buy one for each season you have a little more choice of color. Once you’ve narrowed down your selections, take some photos (in store, with permission of course) or screenshots (online) to compare. Which one fits all of your practical needs and your style? Which one enhances your closet? If you are unsure, make sure your store allows returns, and take one or two home to see how they fit with the rest of your closet. If money were no object, I would start with the trends and buy the “it” bag of the season. But, since I have a budget, I often buy handbags at the end of the season, on sale, or from an off-price retailer. It may not be the designer bag of the moment or even an “investment” bag, but it can still be current and fabulous. Geometric – bucket shaped, box-shaped, or circle-shaped. Soft – sling bags and hobo bags. Mini-bags – belt bags, mini versions of every style and animal shapes bags (such as this Loewe elephant bag). Embellished bags – with fringe, tassels, embroidery, metal accents and more! What am I looking for in my next handbag? Something as unique as possible, without a hefty price tag. Kate Spade has a line called Make It Mine which allows you to add flaps, straps, and wraps to change the look of a basic leather handbag. It’s this former designer’s perfect handbag. What’s yours? (Comment below and don’t forget to enter your e-mail so that I can send you a note about my next post). 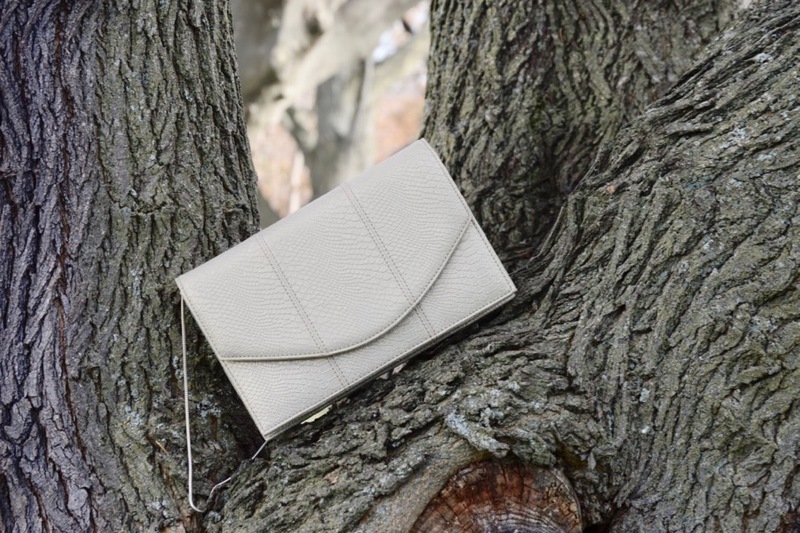 The MaxMara Whitney is my perfect handbag. I have 8. The best advice when choosing a handbag: trust your intuition. If you LOVE IT, that’s all that matters. The Whitney is lovely. I hope someday, to be able to afford luxury & limited edition handbags! Thanks for stopping by! Nice information you share on this blog. I have taken handbags very often but I do not understand what should be the perfect handbag. What should we do for the right handbag? I read your blog and i am happy with your valuable info on perfect handbag. You have explained very well. Thanks for sharing the great information. Good Luck! Thank you very much for reading my post and for your kind words! Pingback: 3 Reasons To Buy From Fast Fashion Stores (And What You Should Buy). I liked how you talked about working from the inside out to pick a bag. I always look at the style first and see if it’s something that I like on the inside. It would be interesting to try this way and see if it might be a better approach.